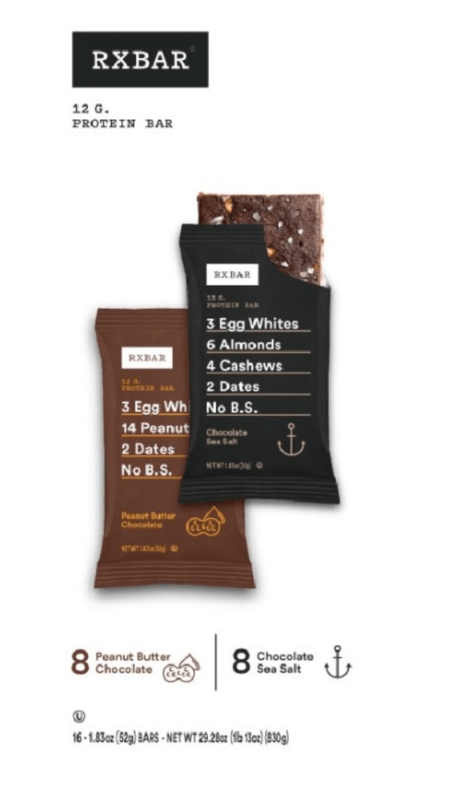 The Canadian Food Inspection Agency’s (CFIA) has issued a recall of certain RXBAR and RXBAR Kids brand Protein Bars from the marketplace. These bars may contain peanuts, which is not declared on the label. The products may have been sold nationally through Internet sales, as well as possibly through retail. 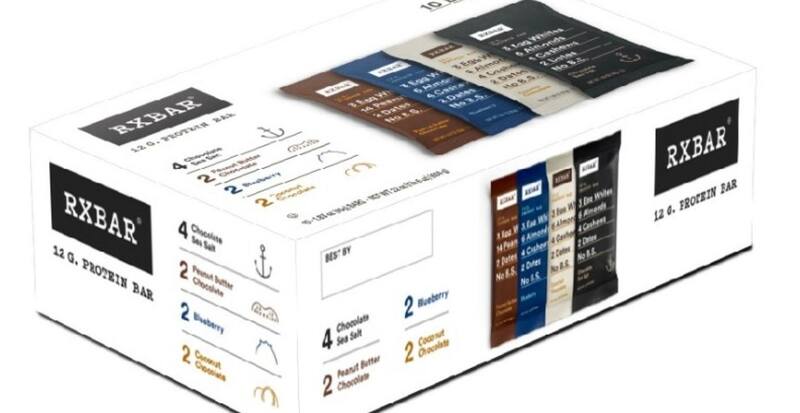 There are dozens of products that have been recalled from this investigation, please see the full list online on The Canadian Food Inspection Agency’s website. If you have an allergy to peanut, do not consume the recalled products as they may cause a serious or life-threatening reaction. If you have any of these recalled products in your home, you are asked to throw them out or return them to the point of purchase. This recall was triggered by a recall in another country, there have been no reported reactions associated with the consumption of these products in Canada.